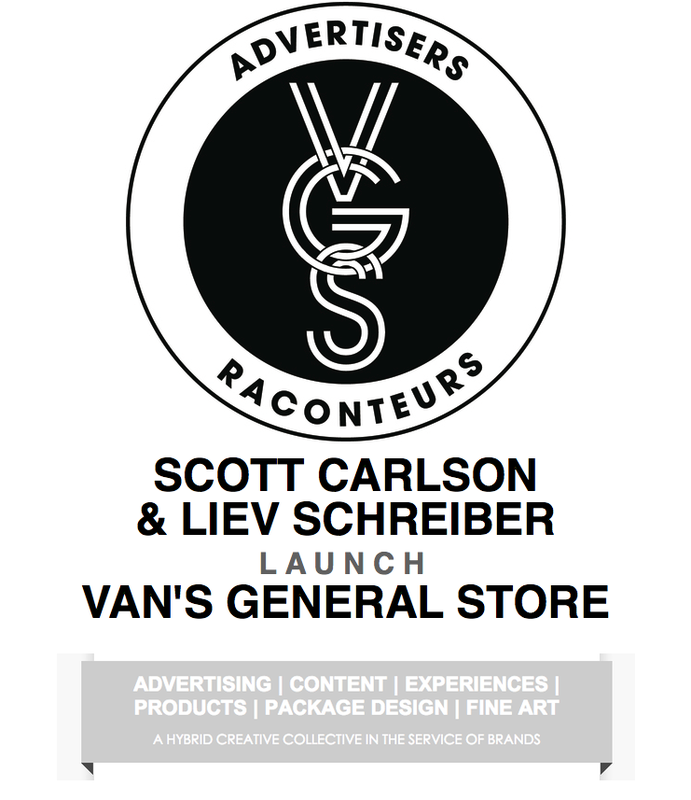 NEW YORK CITY (2 January 2014) -- Van's General Store is a hybrid creative collective. A modern agency model that crafts advertising, content, experiences, products, package design and fine art in the service of brands and the public. 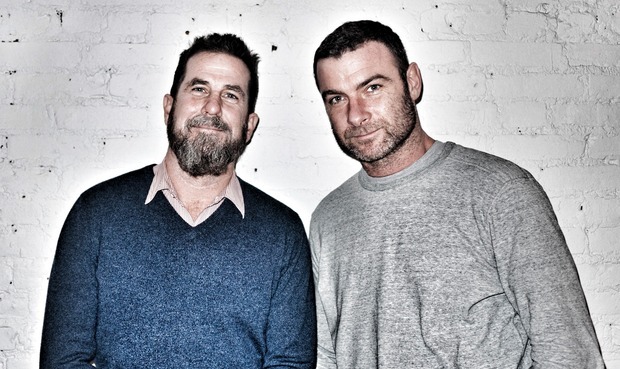 After collaborating for years, advertising vet and artist Scott Carlson and actor, director, writer Liev Schreiber opened the collective as a response to the growing need for cohesive master narratives - brand story arcs that can be told and built upon regardless of platform; and employing imaginative activations so they don't get lost in translation from strategic vision to creative expression. The collective's members include a group of industry leaders including directors, strategists, screenwriters, scriptwriters, cinematographers, producers, photographers, music makers, designers and dreamers of all kinds united by a love of good storytelling. The VGS office, located in the Lower East Side of New York City, also boasts a storefront space that will function as a pop-up shop for clients, artists and friends. An experiential crash pad for great ideas that need a good home. Visit www. vansgeneralstore.com for more.